In 1968 we, the Parker family, began our quest for excellence in customer service and sales in Sanbornville, New Hampshire, at Lakeside Service & Marine. We started with a small Mobil gas station which grew to become a business known for its qualified service and sales staff. 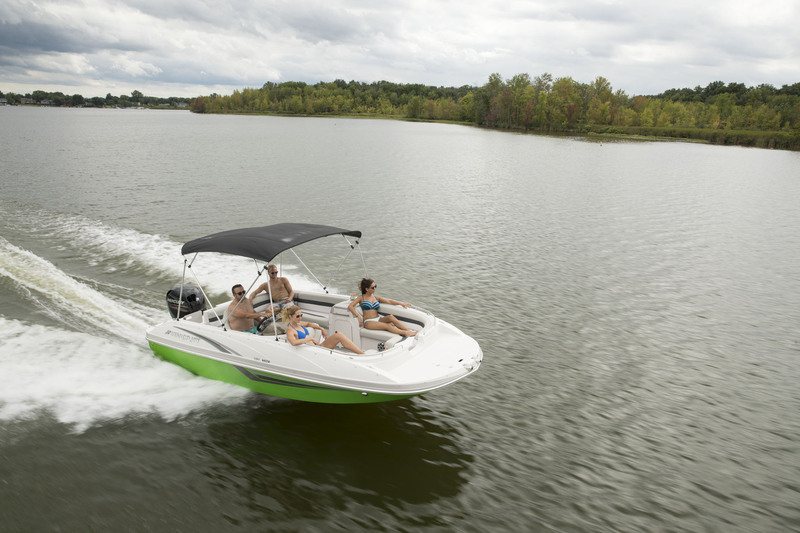 Knowing that offering a quality product was essential we decided to become an Evinrude dealer. Over the years our growth has been rapid, expanding from a small lakeside marina facility to a much larger boat sales, service and storage facility located in Shapleigh, Maine. Upon moving to Shapleigh, Maine, in 1985 it was evident that the demand for boat storage would soon out grow our small facility. To accommodate the demand we built a much larger storage facility that now houses over 100 boats. In total our facility houses over 200 boats.